Magento 2 is a leading enterprise platform for ecommerce businesses. 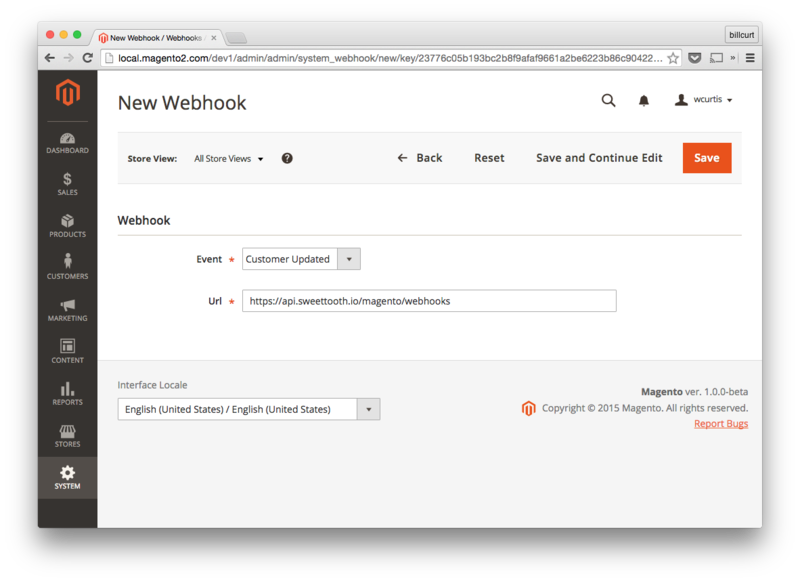 (If you're using Magento 1.X, go here). From 2016-2018, Fomo maintained an installable Magento 2 module. However, this has been unsupported in favor of alternative solutions below. Connecting Fomo with Magento requires some coding experience, but takes just a few minutes. If you have developer resources on your team, you can bypass Zapier and configure your own webhooks to send new order data to Fomo. 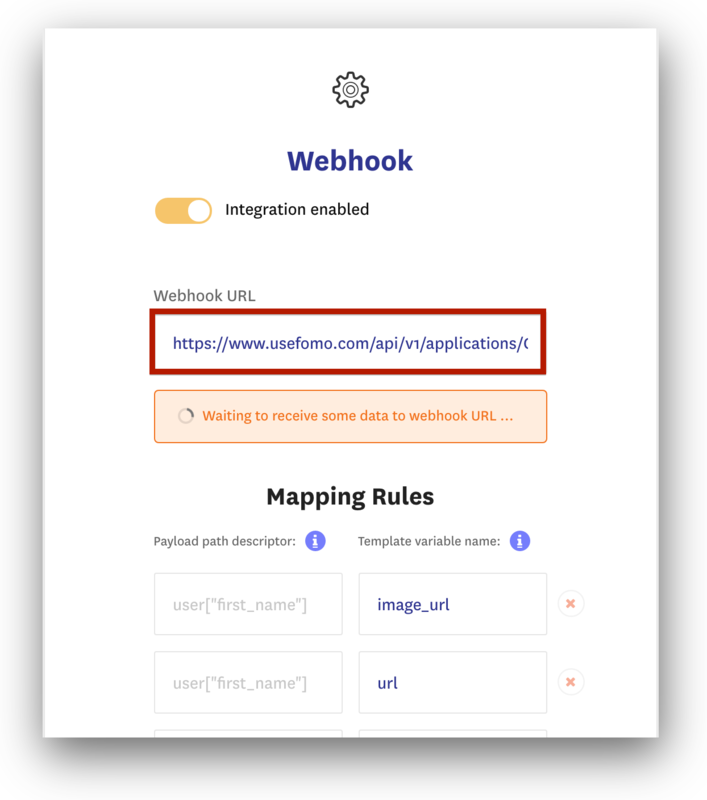 create a webhook inside Fomo, by following this guide.